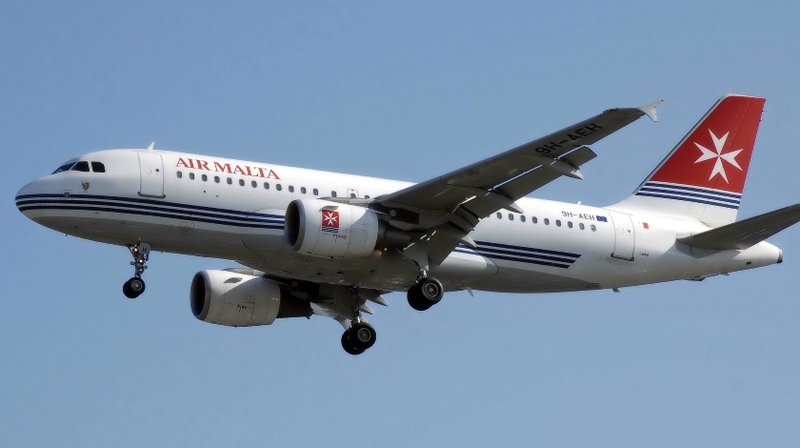 An Air Malta Airbus A319-100, performing flight from Malta (Malta) to London Heathrow (UK), was accelerating for takeoff from Malta’s runway when the aircraft encountered a flock of birds causing multiple impacts prompting the crew to reject takeoff at high speed. The aircraft slowed safely, stopped about 2100 meters down the runway for an inspection by emergency services, then taxied to the apron about 8 minutes after the rejected takeoff. The aircraft was examined and cleaned, then departed again after about 4 hours on the ground and reached London with a delay of about 3.5 hours.